Missouri Education Watchdog: Would Arne Duncan Call this PBS Blog Contributor "Fringe" Because of an Anti-Common Core Stance? Would Arne Duncan Call this PBS Blog Contributor "Fringe" Because of an Anti-Common Core Stance? 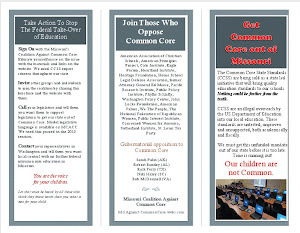 Economist Robert Lerman questions Common Core. Arne Duncan would consider him "fringe". Oh, we've had a lot of fun on Facebook threads about our posting yesterday of Arne Duncan calling those who question Common Core "fringe". We commiserated with others who find themselves on the outside of the elitists who have designed a program for the "rest of us". Does that "fringe group" include those who post on the PBS blog? On the PBS blog, economist Robert Lerman of the Urban Institute and American University expresses skepticism about the one-size-fits-all academic nature of the Common Core. 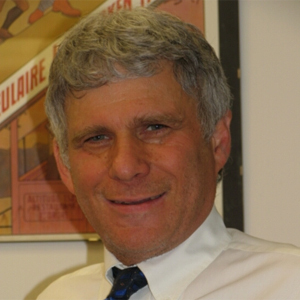 Lerman strongly supports youth apprenticeship programs. 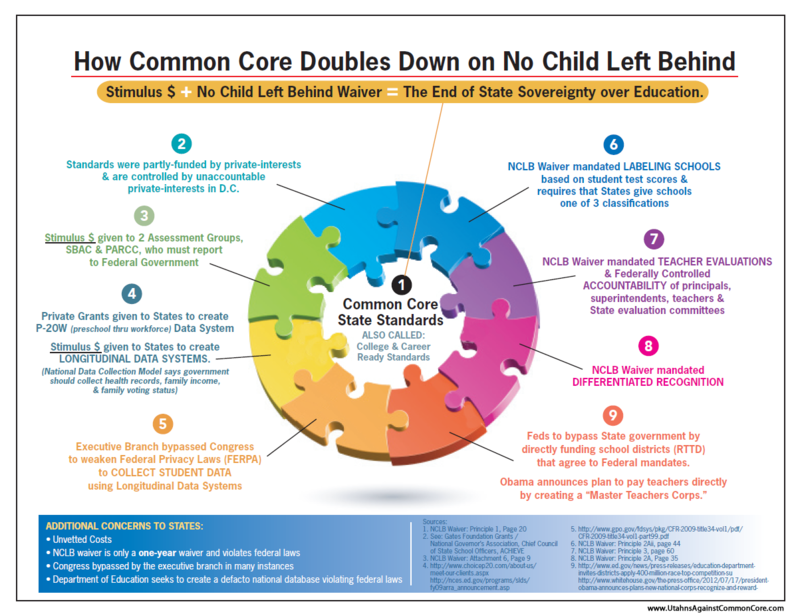 Lerman is skeptical of Common Core for two reasons: One is that it lacks any evidence. In other words, as I have written repeatedly, Common Core has never been field-tested and we have no idea how it works in real classrooms, and how it will affect the students who are currently struggling. The other is the dubious assumption that college and career skills are the same. “…Two issues concern me about the debate. One is the lack of solid evidence about the effects of the curriculum on students. Education research, long a backwater of social science, has become more rigorous in recent years, backed in part by the federal government’sInstitute of Educational Sciences and its funding for rigorous experimental methods to test educational interventions. Yet, here is the same federal government encouraging a massive educational initiative without solid evidence documenting gains for student academic or career outcomes. Lerman smartly traces back the origins of this astounding claim. It is true, he says, that most employers identify certain skills they seek: “Nearly every study of employer needs over the past 20 years comes up with the same answers. Successful workers communicate effectively orally and in writing and have social and behavioral skills that make them responsible and good at teamwork. They are creative and techno-savvy, have a good command of fractions and basic statistics, and can apply relatively simple math to real-world problems like financial or health literacy. 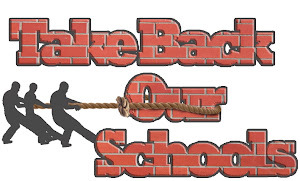 Trying to squeeze all students, regardless of their interest or wishes, into a common mold, he concludes, is a bad idea. Question: does Lerman's questioning of Common Core sound like "fringe" to you?